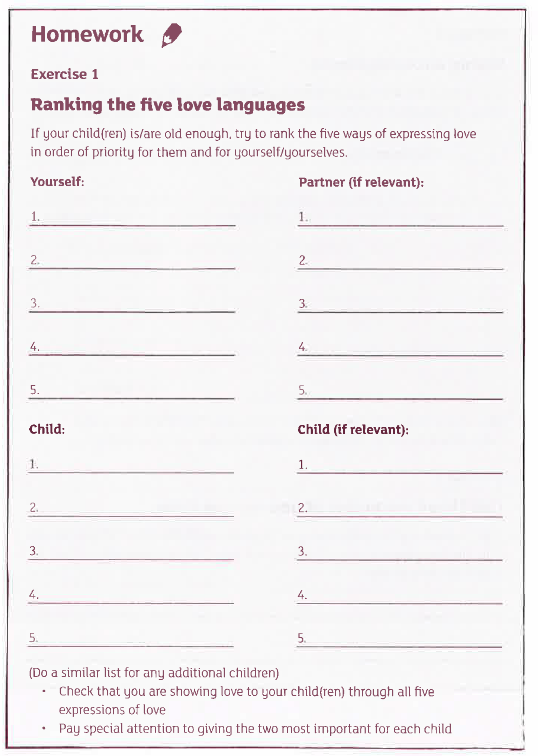 Which expressions of love do you think make the most difference to your children? Which of the five do you find most difficult to give? What would help you show love in this way? From Series: "Parenting Children Ages 0-10"
Day 22 - Where do we set boundaries?